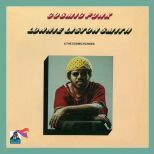 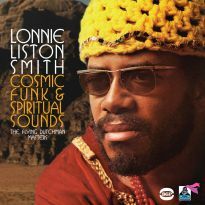 Lonnie Liston Smith regards “Cosmic Funk”, his second album as a leader, as a transitional release: “Before recording this album, I was still playing with Miles Davis. 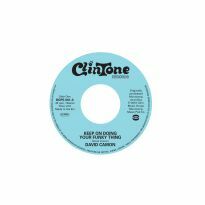 You can hear some Miles influence. 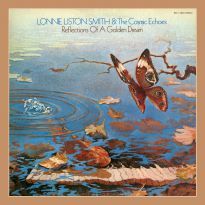 On the following album, “Expansions”, I really discovered the Lonnie Liston Smith “cosmic” sound.” By this point, Lonnie was a respected sideman, having also played with Art Blakey, Rahsaan Roland Kirk, Pharoah Sanders and Gato Barbieri. 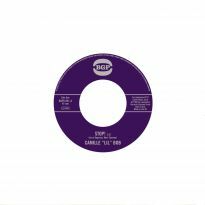 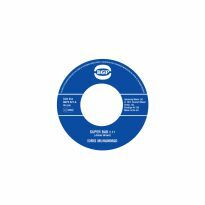 ‘Sais (Egypt)’, the track which sounds most like his work with Sanders, is an extended number written by James Mtume who had played percussion in Miles Davis’ group. 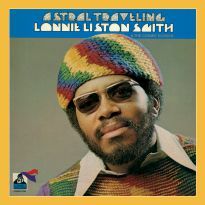 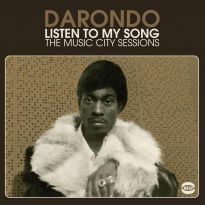 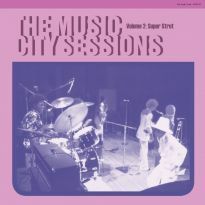 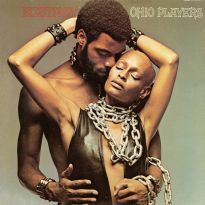 Lonnie’s brother Donald sings on four of the album’s tracks, including the title number, which is similar to the sound Davis achieved on “On The Corner”. 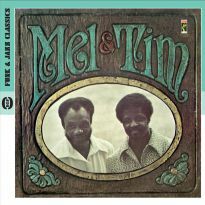 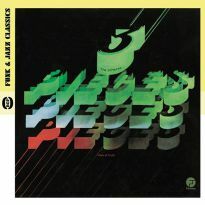 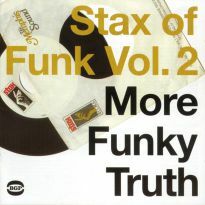 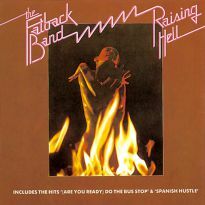 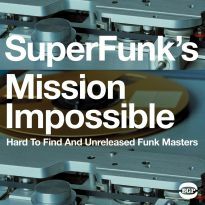 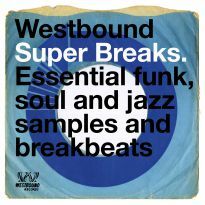 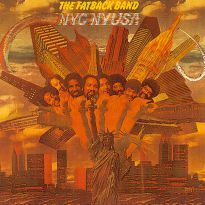 “Cosmic Funk” was more of a straight jazz album than might have been expected at the time – particularly for one with “Funk” in its title. 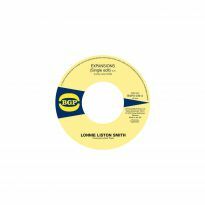 Lonnie would never really go down that route, although his next release would include one of the most successful of all jazz funk dancers.